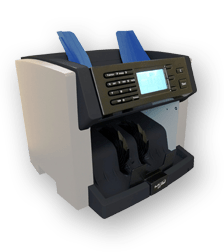 Since 1992, BellCon has been the number one innovative pioneer in the field of cash handling equipment. 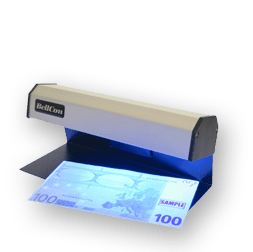 Today our product portfolio includes a long list of high quality equipment supporting every cash handling need and the fight against counterfeit money. Products are sold and marketed through a network of trusted distributors all over the world. We are proud to present our new family member; the BellCount S515. 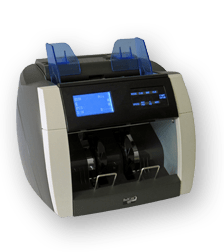 The S515 is based on well-proven mechanical principles but includes the latest technology in the sensor area of banknote counters. 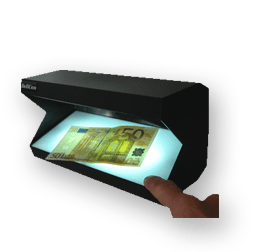 Furthermore, we have implemented some very interesting new features, like currency auto-detection and simultaneous counting of mixed currencies. 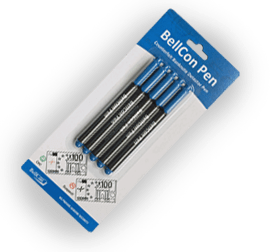 We see BellCount S515 as the strong work horse in our product family. 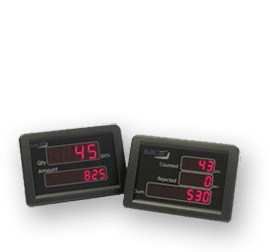 High reliability and quality at an attractive price. Please take a closer look and see for yourself. Finally it is here. 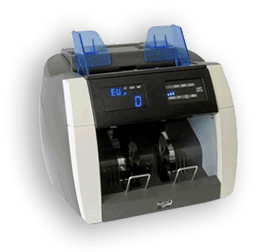 The strong and fast euro coin counter. 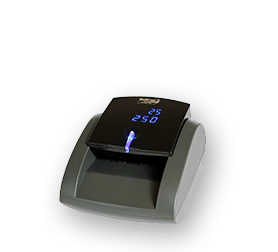 For years, the market has been waiting for a high quality, fast and reliable coin counting machine at an affordable price. 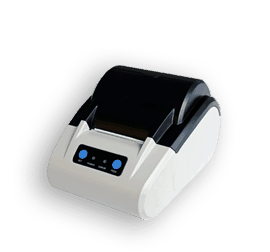 The counting mechanism of CS300 is designed as a robust metal structure, which ensures long-life, reliable operation. 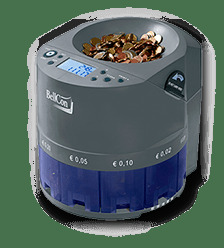 Just pour mixed denomination euro coins into the large capacity hopper and let BellCoin CS300 do the counting and sorting job in one quick operation. 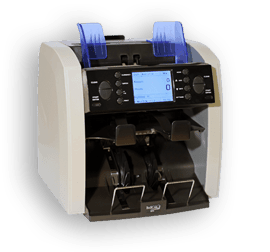 When the counting is done, a receipt to verify the result is very often preferred. 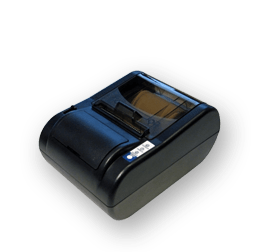 The new BellCon TP50 thermal printer is the perfect working companion for BellCount S515, BellCount V510, BellCoin CS300 and other BellCon machines. 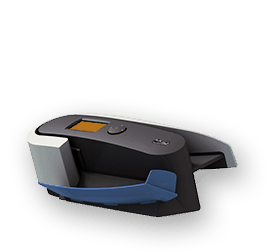 TP50 comes in a complete package with power adapter, a roll of paper and the necessary data cable. 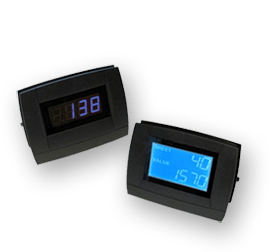 Just connect TP50, switch on the power and you are ready to go.